Alena (above) is from Minsk and is on our Next Generation for Christ team, serving as a translator for Next Gen events in Belarus. Next Generation for Christ is building up an incredible team of Next Generation leaders in the US and overseas. We have been blessed to have God provide us with some wonderful young leaders to help catalyze a movement to reach the next generation for Christ, and some great established leaders to help guide these leaders, make connections, and share their wisdom and experience. Check out our team! Wilmer serves as the Outreach minister at the High Pointe Church of Christ in McKinney, Texas, and also works for Genesis Alliance, a Latino church planting ministry. As part of his Genesis Alliance work, Wilmer serves on the Next Generation for Christ team, reaching out in particular to second generation Hispanics. He also helps provide some connections with first generation Hispanics as well. Jon is the preaching minister at the Hilltop Church of Christ in El Segundo, California (LA area) and serves on the Next Generation Team. Jon has helped grow Hilltop from 30 people to 300, and he has had the privilege of training and coaching dozens of churches across the nation on hospitality and how to be welcoming to guests. Hospitality and guest relations has been a passion of Jon’s for many years. Our film crews for the Story of Redemption Film Series usually include both domestic as well as local film producers, videographers , and tour guides overseas. The above picture is from a recent filming in Israel, with James Nored, Noubar Vosgueritchian (Israel rep), Abe Marks (film crew), and Clint Loveness (see right). Clint Loveness is a talented video producer who has lent his considerable talents behind the camera to the Story of Redemption Film Series. One of the first graduates of Pepperdine University's Film School, he works as a video field producer for RightNow Media, filming top Christian speakers and teachers across the US and around the world. Clint has served as our main videographer and a fantastic video production adviser, recruiting other talented video production crew for the Story of Redemption Film shoots. 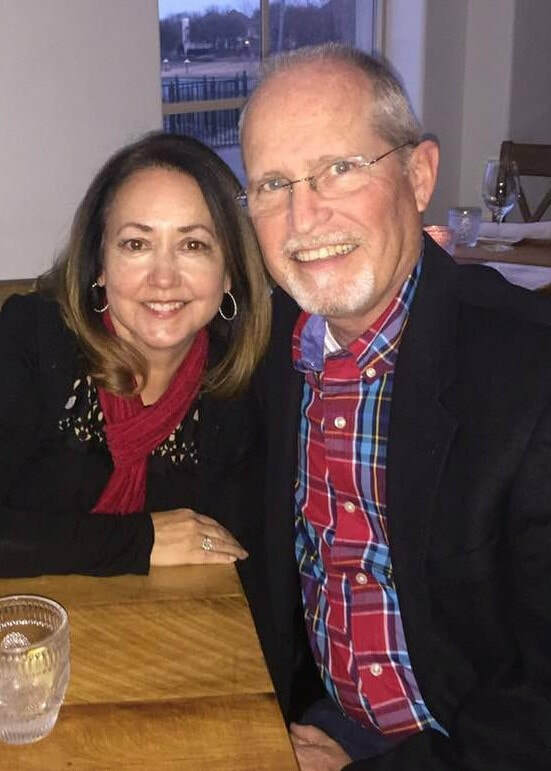 John Miller, long time elder at the Liberty Church of Christ in Liberty, Missouri, serves as the chairman of the board for Next Generation for Christ. John is a lawyer, and has helped churches navigate various legal issues that have been brought about by our changing culture. John has the true heart of a shepherd, counseling numerous couples and individuals to better their lives, marriages, and walk with God. 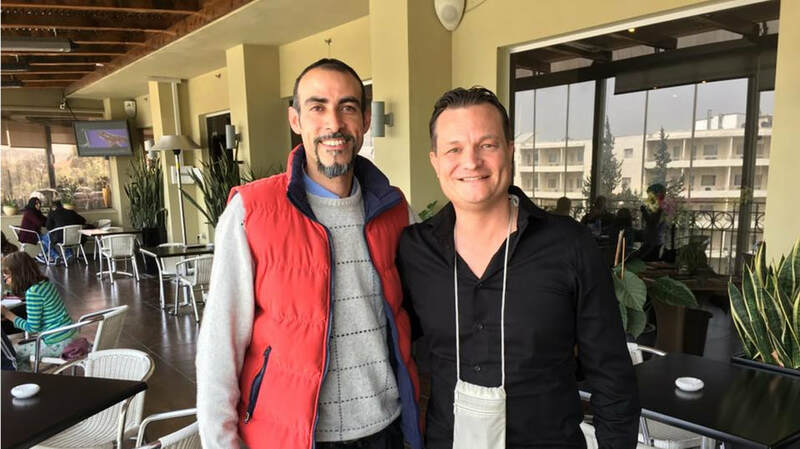 Noubar is a great young minister in Jerusalem and serves as our Next Gen representative in Israel. He is Armenian and speaks Arabic, and is editing the Arabic translation of the Story of Redemption. Noubar is helping host and coordinate short term mission teams to go to Israel to go through the English version of the Story of Redemption with Arabic subtitles for Arabic speaking seekers who want to practice their English! Samson directs the Basic Bible Institute and an orphanage in Sathupally, India, and serves as our Next Gen representative for India. A tireless worker for the Lord, his father was a pioneer in tribal evangelism, and Samson continues this work today. 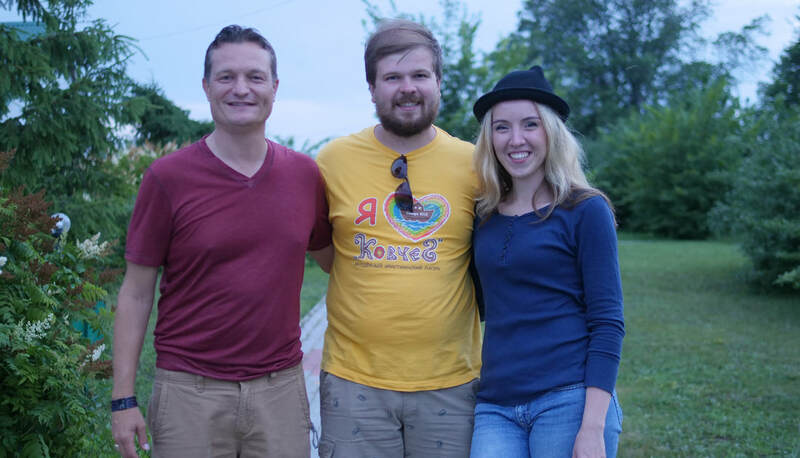 Stas is from Tallinn and serves as a Next Generation for Christ representative for Estonia. An outgoing, professional tour guide and up and coming church leader, Stas is helping Next Generation connect with churches and schools both in Estonia and in India. Ilya directs a youth camp in Samara, outside of Moscow, that is doing a fantastic job of gathering in seekers. Ilya is helping coordinate short term mission teams to go to Russia to share the Story of Redemption! Anna is from St. Peterburg and serves on our Next Generation for Christ team for Russia and France. She has helped translate the Story of Redemption into Russian!